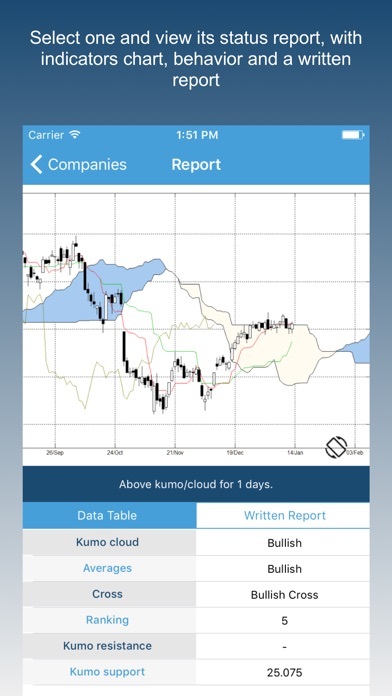 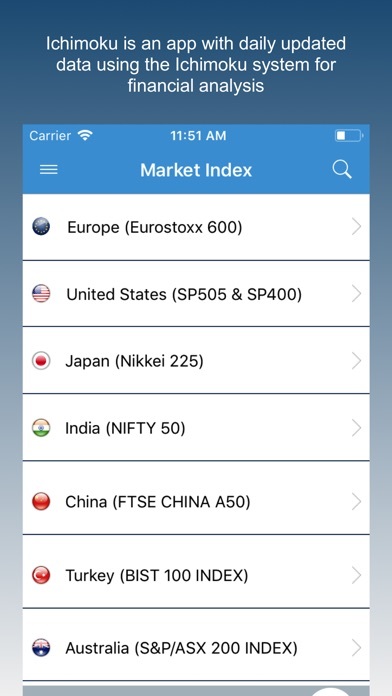 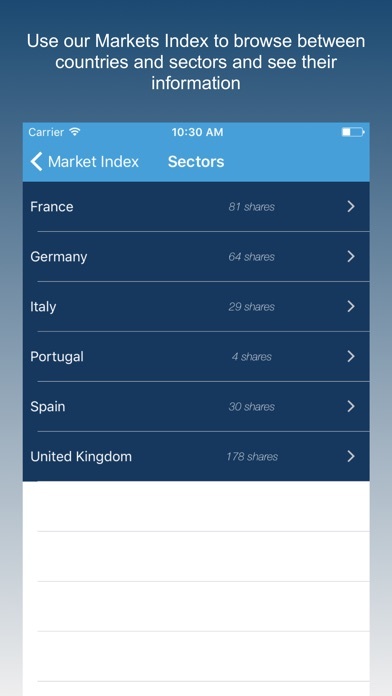 Download Ichimoku Pro free via AppsHawk. 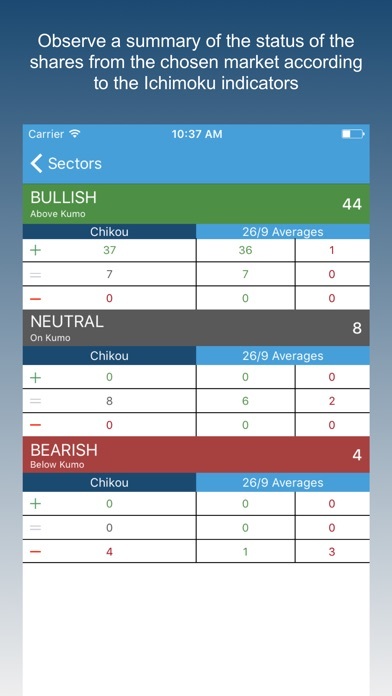 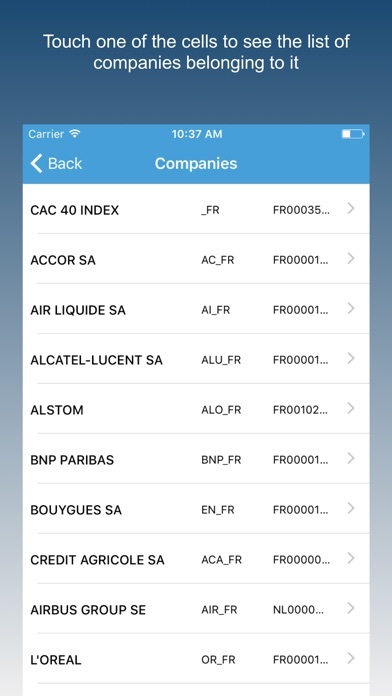 Ichimoku is an app that is alive and intends to grow, please send us your suggestions and incidents through our "Send feedback" section in the application menu. 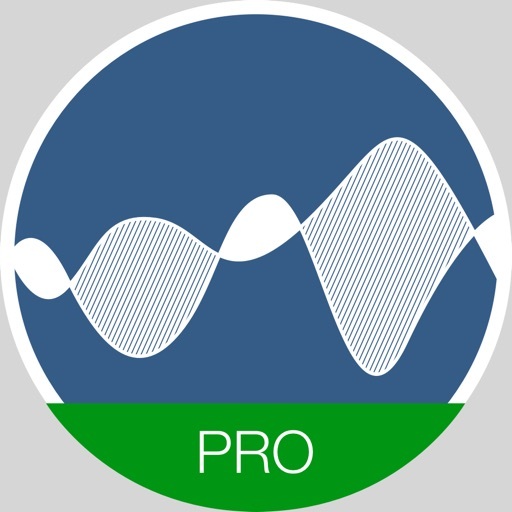 Property of Noesis AnÃ¡lisis Financiero.